From Juice – WHO SHOULD USE IT? 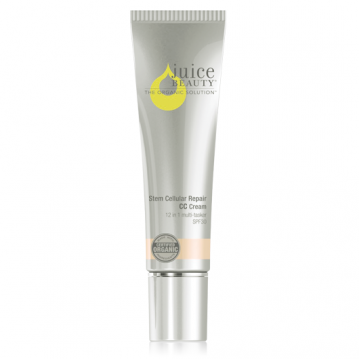 Juice Beauty’s Stem Cellular Repair CC Cream is ideal for all skin types and especially beneficial for skin showing the signs of aging including fine lines, wrinkles, and sun damage. Available in two shades, Natural Glow and Warm Glow, to match and enhance any skin type and color. Since Juice Beauty uses no artificial dyes, the colors are effective for skin tones ranging from very light to dark. Natural Glow works best with fair to medium skin tones while Warm Glow is the perfect color for medium to dark skin tones. This is my first CC cream. I never jumped on the BB bandwagon…I went straight to CC…Red Ambition! I needed to lighten up my daily makeup, I wanted to purge foundation. Even mixing it with my moisturizer felt heavy. This isn’t the best coverage. If you’re looking for more coverage, you may be better off with a BB cream or an actual tinted moisturizer. All this does is correct redness and any discoloration. It does have that mineral makeup smell. If you’ve used mineral based makeup before then you know exactly what I’m talking about. 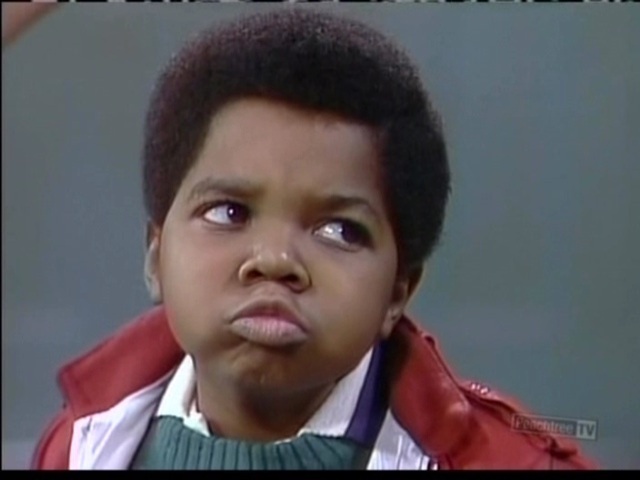 If you haven’t, then you’re all like “whatcha talkin’ about Willis”. If you’re not from States, you probably think I’m insane. I’m not….here is proof. I love that this has chemical free SPF. Also, I feel like my skin looks better. Clearer, brighter. I’m sold. What’s your favorite summertime skin care product?